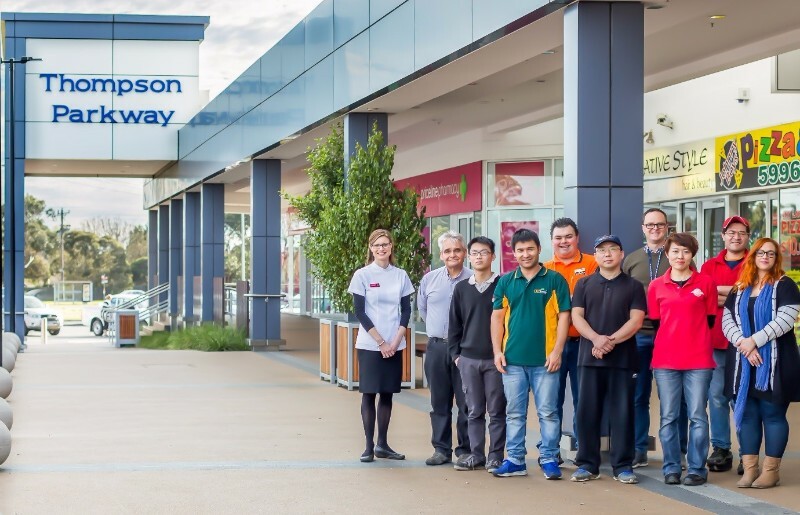 Meet your local team at Thompson Parkway where you can shop for your everyday needs in a one-stop convenient location. 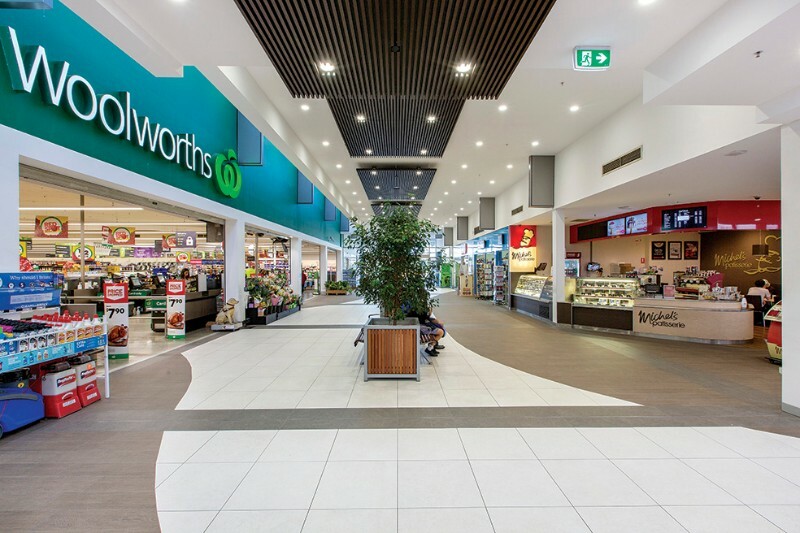 There’s a Woolworths supermarket, Priceline Pharmacy, BWS, rivers and a variety of specialty stores to cater for all your daily essentials. The centre is located on the corner of South Gippsland Highway & Thompsons Road, with ample free parking.